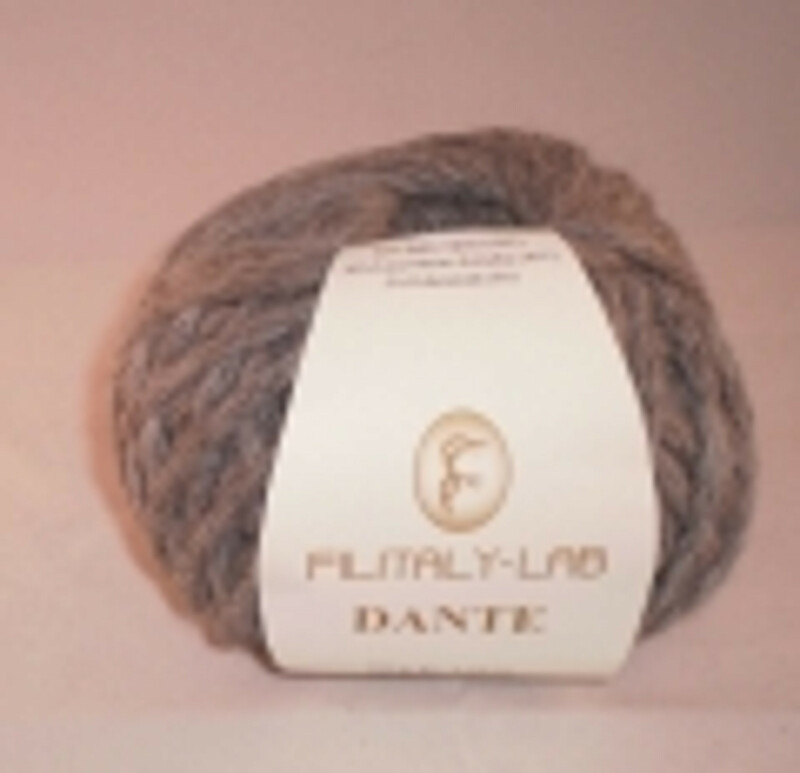 Dante is a super bulky yarn from Filitaly-Lab which has a braided appearance. Consisting of 85% Baby Alpaca, this yarn is extremely soft and comes in a range of natural colours in 100g balls. It is suitable for scarves, cowls and gloves.